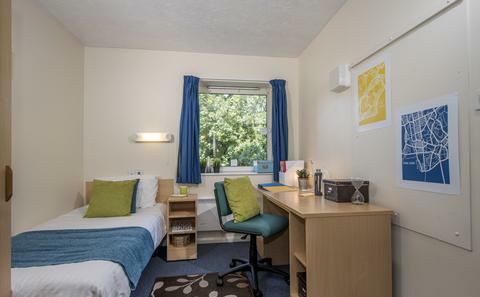 Erasmus Park is our Winchester based halls of residence for our School of Art students. 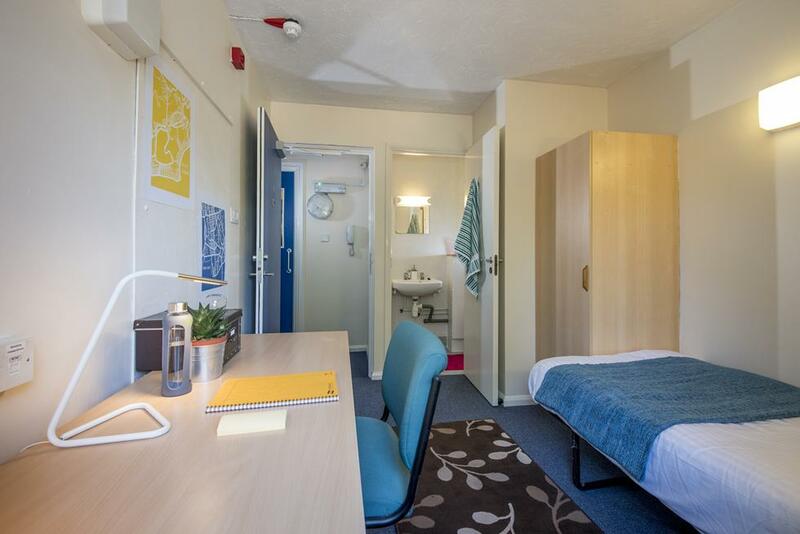 The accommodation is within walking distance of the Winchester campus and the charming historic city centre, and there is a 24-hour supermarket across the road. 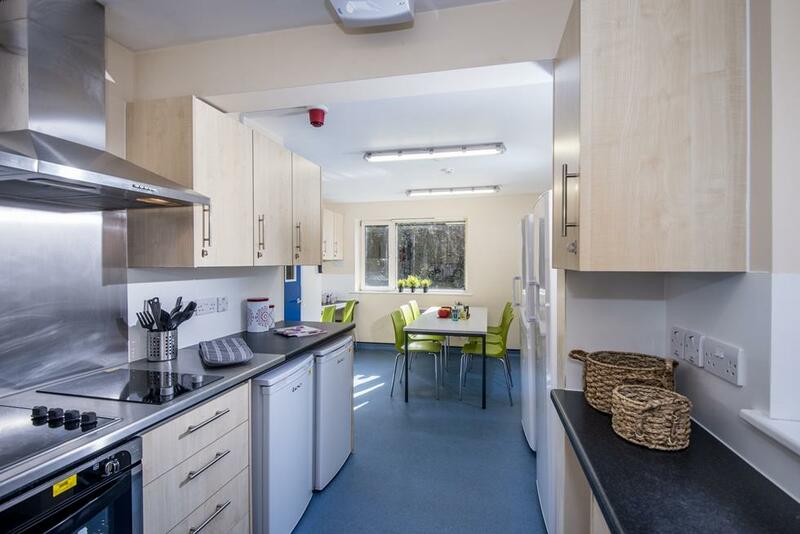 Self-catered rooms with private bathroom and shared kitchen. 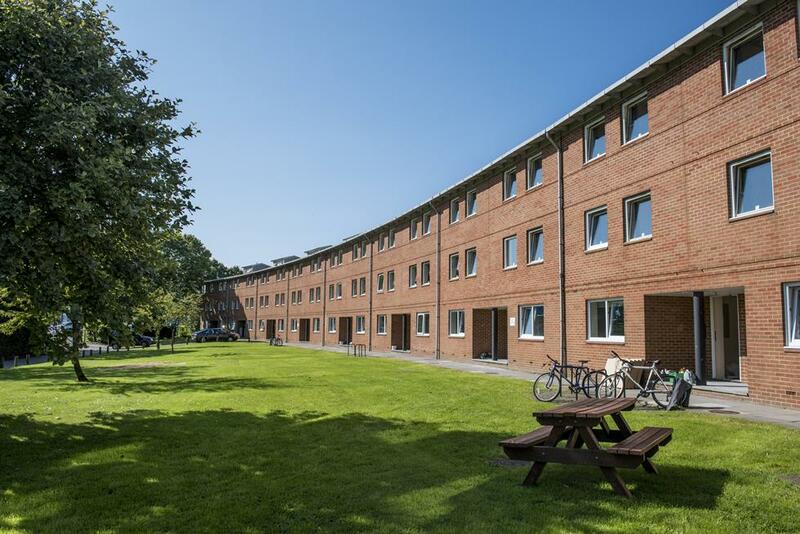 Erasmus Park is ideally located for Winchester School of Art students, being walking distance to the campus and a large Tesco superstore. Prices shown are based on the standard 40 week contract. The Erasmus Park Halls Committee are always on hand to help you settle in and answer any questions. They organise a variety of events and socials (especially during freshers' week) to help you get to know your new flatmates and the city. The University's free shuttle bus connects the Winchester School of Art and Highfield Campus in Southampton on weekdays.